Every year in Australia, more than 1,600 women are diagnosed with ovarian cancer and more than 1,000 will die. Only 45 per cent of women diagnosed with ovarian cancer will survive five years post diagnosis. This is well below the average for all cancers in Australia. Jane Hill, CEO of Ovarian Cancer Australia, said that three Australian women die of ovarian cancer every day. “Each day, four Australian women are diagnosed with ovarian cancer and three will die – that’s almost 100 women every month!” Ms Hill said. Ovarian cancer can also occur through a genetic predisposition, the BRCA1 and BRCA2 gene mutation. Of the 1,600 ovarian cancer diagnoses in Australia this year, approximately 17 per cent of these women are thought to carry the BRCA gene mutations. “The BRCA gene mutations can increase a woman’s lifetime risk of developing ovarian cancer from a few per cent in the general population to approximately to 59 per cent for BRCA1 and 17 per cent for BRCA2,” Ms Hill said. “The BRCA gene mutations can be inherited from either the mother or father’s side, with a 50 per cent chance that an individual with a BRCA mutation passes this on to each of their children,” she added. 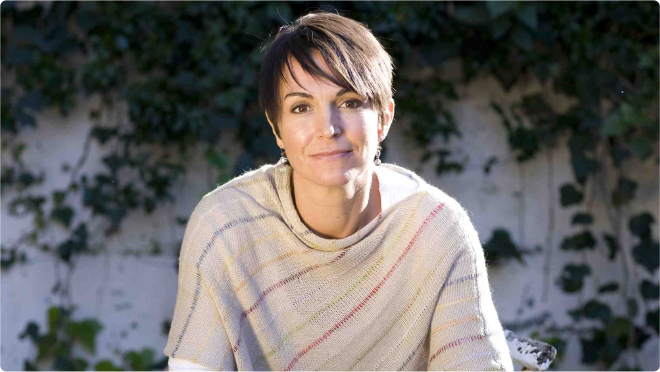 For Managing Director of Twitter Australia and Ovarian Cancer Australia Board Member, Suzy Nicoletti, losing her mother to ovarian cancer compelled her to ovary-act. “I lost my mum to ovarian cancer. She was diagnosed quite late,” Ms Nicoletti said. “Recently, I made the decision to undertake genetic testing to determine if my lifetime risk of ovarian cancer was increased due to a genetic predisposition to the disease. 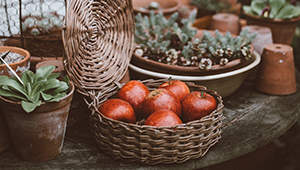 I want to be in a position where I can make informed choices about my health. “It took more than a year for mum to be diagnosed with ovarian cancer. To think that she visited doctor after doctor for more than a year and was misdiagnosed more times than I can count is incomprehensible, particularly in this day and age. 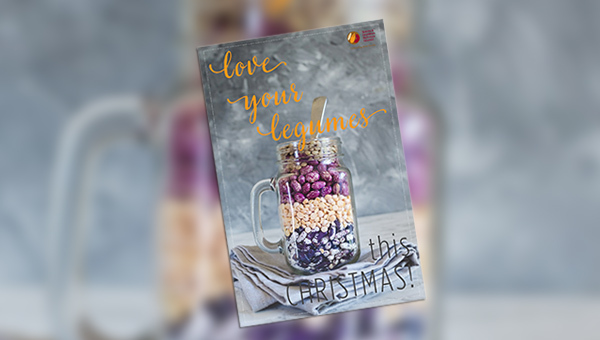 “By the time she was finally diagnosed, mum’s prognosis was not good. She was given a 20 per cent chance of surviving more than five years. Looking back, I wish mum knew the signs, symptoms and risk factors of ovarian cancer; perhaps this would have enabled a more timely diagnosis. 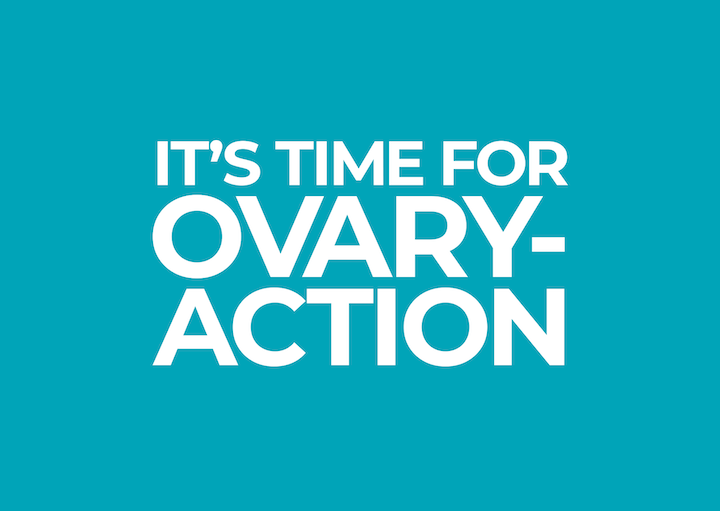 “I implore all Australians to not let another Ovarian Cancer Awareness Month go by without ovary-action. Australians can ovary-act by learning the signs and symptoms and asking your family members about your family history of ovarian cancer. 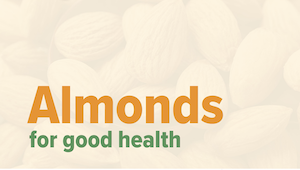 It may just save your life or the life of someone you love,” Ms Nicoletti added. Ovarian cancer is the most deadly women’s cancer in Australia. Alarmingly, it’s also one the most underfunded. “We are calling on all Australians to ovary-act to raise awareness and funds to help Ovarian Cancer Australia deliver research, awareness and advocacy programs so that we can continue to save lives and support women impacted by this insidious disease,” Ms Hill said. 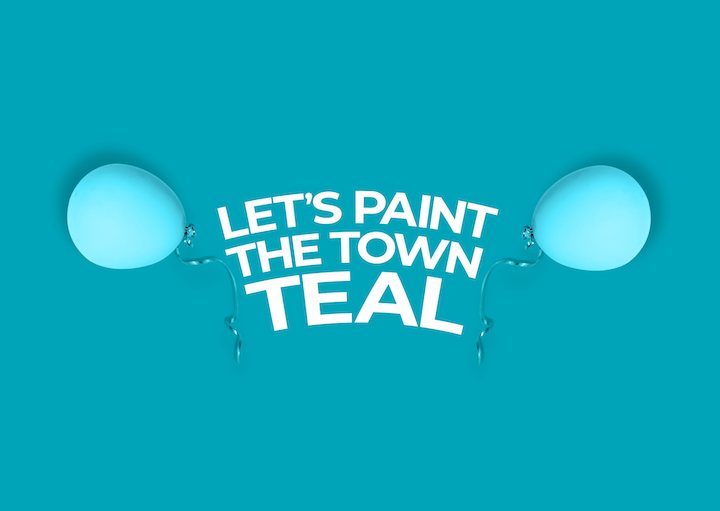 “Australians can do this by hosting a Paint the Town Teal fundraising event during Ovarian Cancer Awareness Month. Throw an afternoon tea, a long lunch, a golf day or a gala dinner. Anything goes, as long as it’s teal, the international colour for ovarian cancer." “Together, we can change the story of ovarian cancer for future generations,” Ms Hill added. Hosts can register their Paint the Town Teal fundraising event by visiting www.paintthetownteal.net.au. Ovarian Cancer Australia is the independent national organisation that takes action for people affected by ovarian cancer and was founded in 2001 by a group of people who had been affected by ovarian cancer, either themselves or through a loved one. Ovarian Cancer Australia provides support for women and their families, raises community awareness of ovarian cancer, advocates for improved services for women and promotes and funds high impact research. Ovarian Cancer Australia’s vision is to save lives and ensure that no woman with ovarian cancer walks alone. Ovarian Cancer Australia is a member of the World Ovarian Cancer Coalition, which works to raise awareness of ovarian cancer on a global scale.